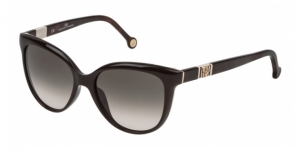 Carolina Herrera sunglasses are one of the most popular brands between the feminine public because of its beautiful designs and because the brand cares about the details. 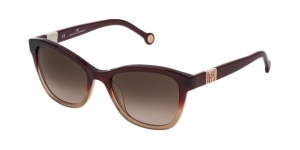 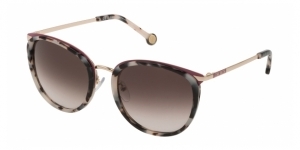 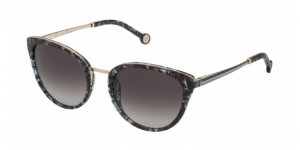 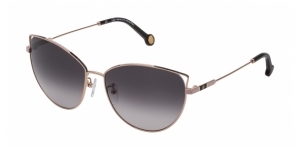 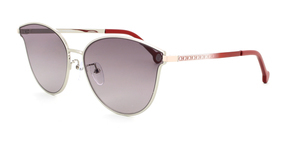 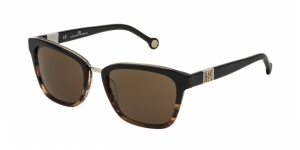 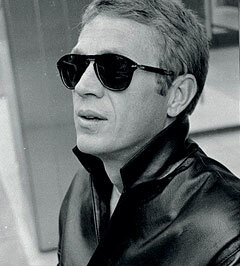 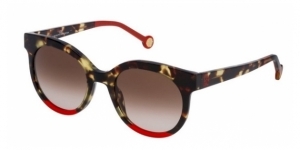 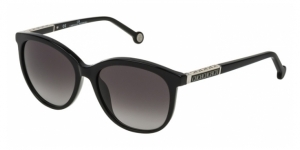 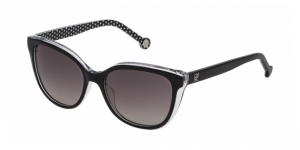 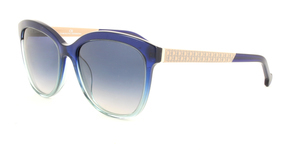 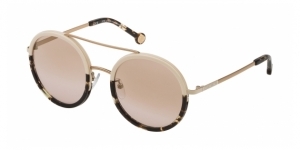 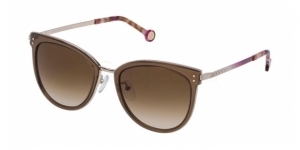 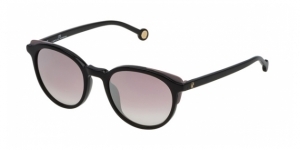 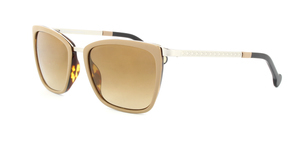 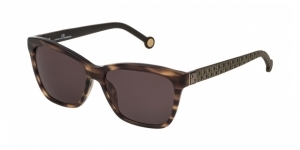 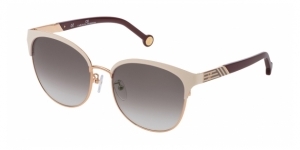 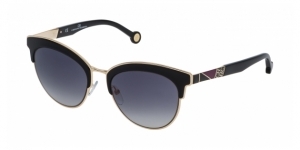 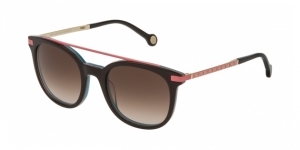 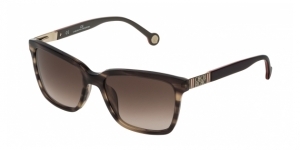 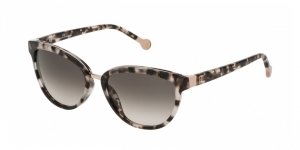 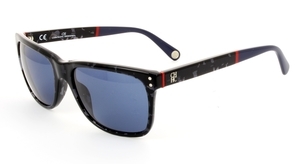 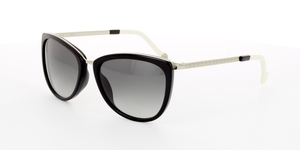 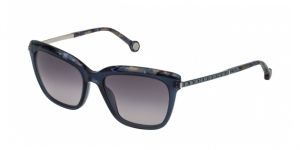 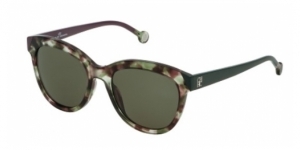 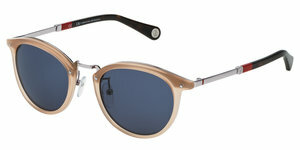 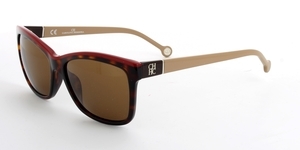 Lets celebrate the 35 anniversary of Carolina Herrera with the sunglasses SHE648. . 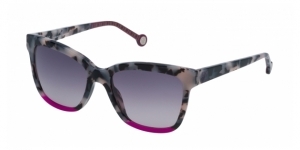 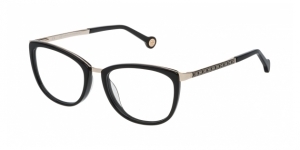 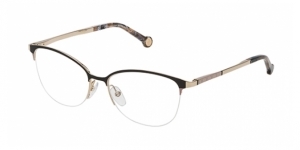 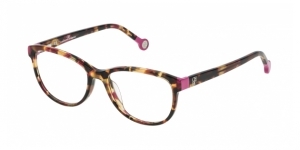 In 2016, this brand launched these sunglasses with a vintage inspiration SHE648 which is a model with a cat eye shape oversize (size 55) and it has funny combinations with spot colors which flatters the person who wears it. 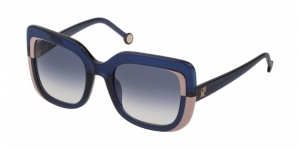 The color that highlights is the T29Y which was launched after that because of the celebration of the 35 anniversary of Carolina Herrera. 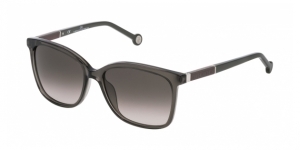 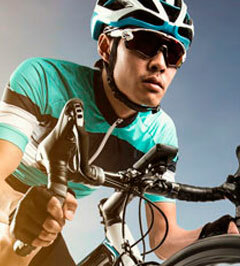 The SHE648 T29Y combines the black and grey tones with a structured and geometric shape. 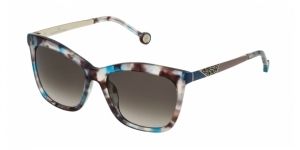 A detail which makes it different is the color-accurate made of dots which decorate the hinges of the front and the middle of the temples. 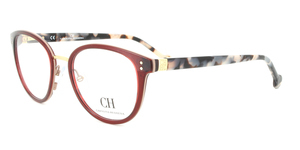 They have the logotype of CH in metal and the iconic round shape in the earpiece and in the internal part you can also find the logotype. 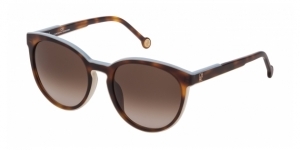 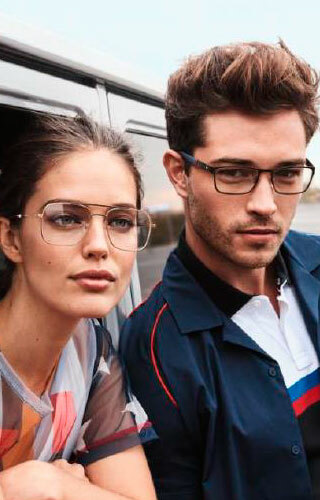 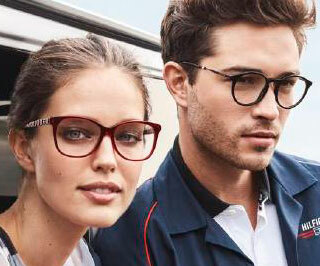 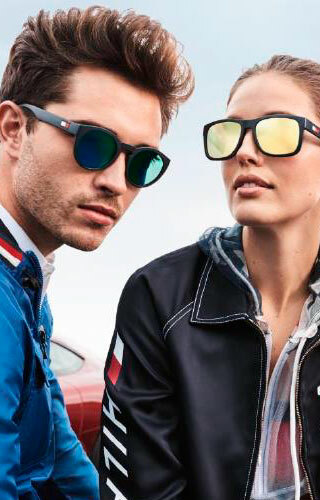 Get your Carolina Herrera sunglasses now in Visual-Click your online optician’s store.